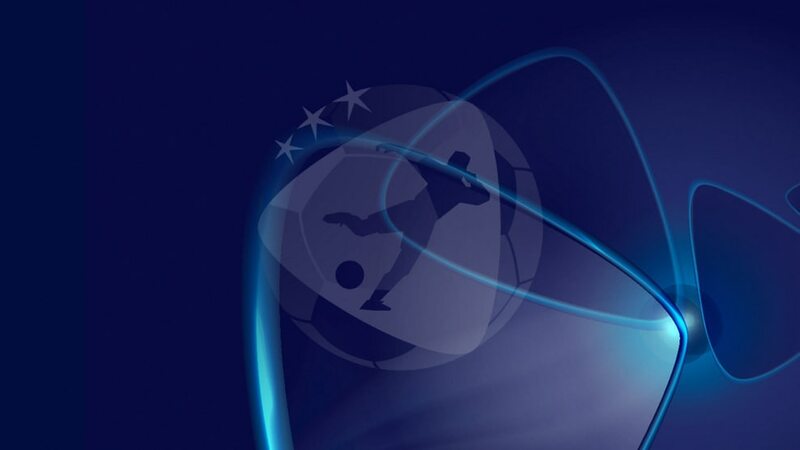 Qualifying for the 2019 UEFA European Under-21 Championship in Italy and San Marino, which started in March and continued in June, resumes in earnest on Thursday. Only two games played so far, San Marino losing 1-0 in Belarus and 2-0 to Moldova. The Czech Republic, who played in the finals this summer, Croatia and Greece make up the section. Estonia have been involved in both games so far, losing 2-1 at home to Northern Ireland and drawing 0-0 in Albania. Two of the other three contenders played in Poland in June – runners-up Spain and Slovakia – with Iceland aiming to match their 2011 qualification. Just the one game so far as Lithuania beat the Faroe Islands 3-0. Denmark, who made the 2017 finals, open their campaign on Thursday in the Faroese capital Torshavn, while this summer's hosts Poland face Georgia on Friday in a group also containing Finland. England have qualified for the last six final tournaments and will hope to do so again after reaching the semi-finals in Poland. The Netherlands, winners in 2006 and 2007, aim to make it for the first time since 2013 – those two teams meet in Doetinchem on Friday. The only result so far is Latvia 0-0 Andorra; Scotland and Ukraine are also involved. Germany won the title in Poland in June and face Israel, Norway, the Republic of Ireland, Azerbaijan and Kosovo in their attempt to defend the trophy in Italy. Debutants Kosovo have played their first two fixtures. They lost 1-0 in the Republic of Ireland, but were then handed a 3-0 forfeit win from their trip to 2017 play-off contenders Norway (who fielded a suspended player). Belgium recorded a 2-1 win against Malta in the only fixture so far. Sweden – who played in the 2017 finals, having lifted the trophy two years earlier – Turkey, Hungary and Cyprus are also in this section. Serbia and FYR Macedonia drew 2-2 in the 2017 finals; now they are in the same qualifying group. Armenia and Austria (who missed out in the 2017 play-offs to Spain on away goals) have both beaten debutants Gibraltar 3-0. Russia are the other team in this pool. Portugal are the sole 2017 finalists in this section but of the other five contenders, all but Wales have started their campaigns. Bosnia and Herzegovina won 6-0 against Liechtenstein before losing 1-0 in Switzerland. Romania also defeated Liechtenstein, 2-0. None of the six contenders in this group – France, Slovenia, Montenegro, Bulgaria, Kazakhstan and Luxembourg – qualified last time around. In the sole match so far, Kazakhstan won 2-1 in Luxembourg.